PVC molding and millwork products are durable and easy to install. They can be sawed, drilled, nailed and glued like wood. 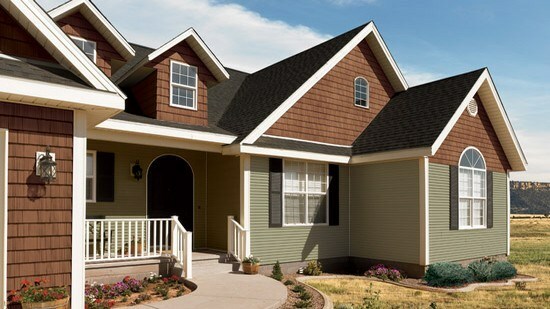 PVC moldings and millwork are more flexible than wood. 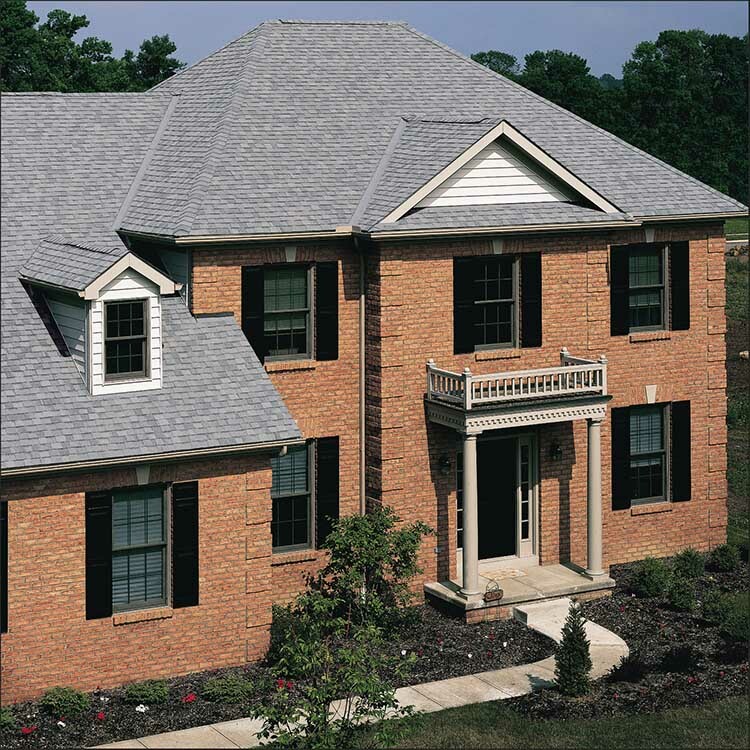 These products also resist splintering, decaying, and insect infestation. PVC molding and millwork products will not delaminate like wood. 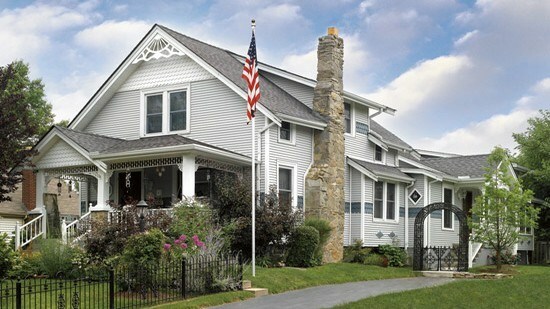 PVC molding and millwork has produced a radical change in construction. 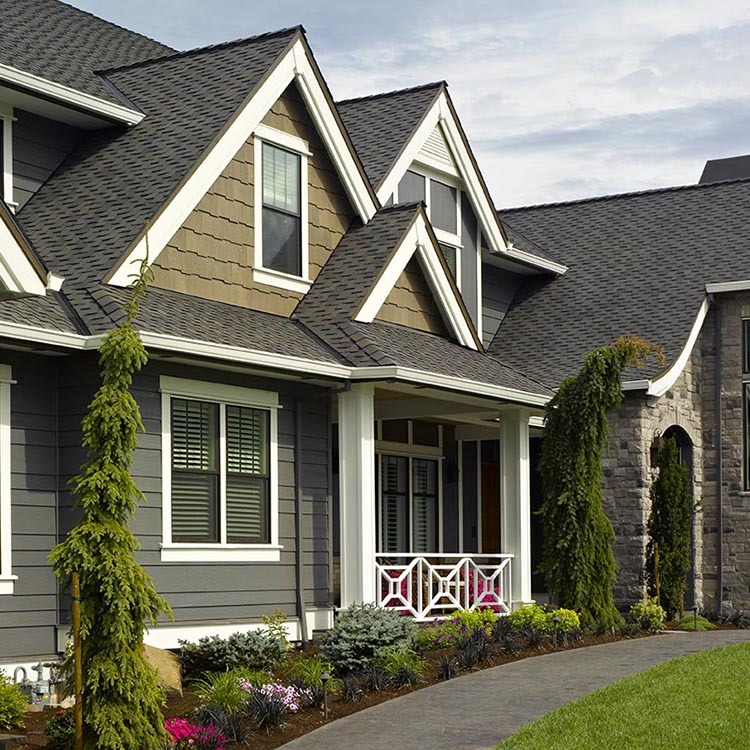 It is a consistent, workable material that is simply impervious to weather. It cuts, routs, mills, and fastens with conventional woodworking tools. 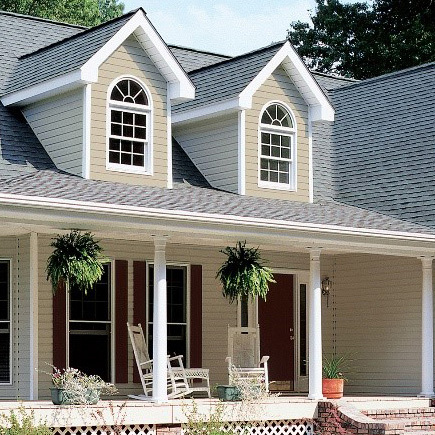 Because PVC moldings are cost-effective and indistinguishable from wood, they are often used for water table boards, drip edges, and kick-boards. 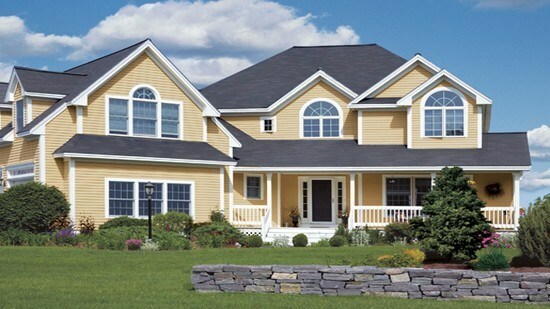 PVC molding and millwork paints beautifully and lasts longer than when painted on wood. 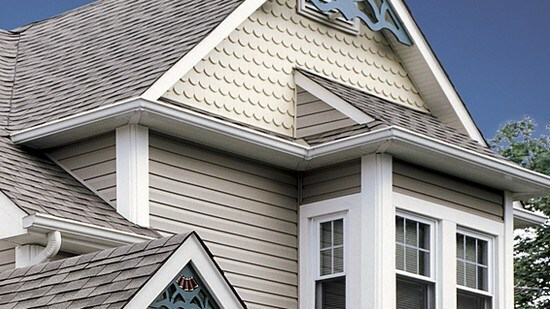 Crown PVC moulding—a decorative element above windows and doors. 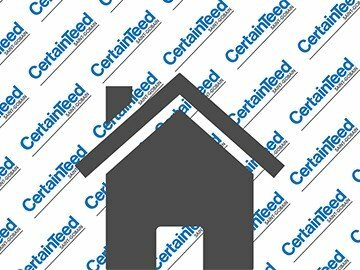 For more information about PVC moulding please visit CertainTeed’s trim products page.